Great article on the History of Logo. 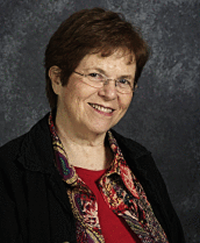 See the full article: Time to Honor a Technology Pioneer! Sean DeNigris has been doing some great archaeology recently, and with help from some of the original Sophie team, he has managed to get some of Sophie’s rich multimedia capabilities working in mainstream Squeak images. Sophie is a multimedia editing environment that was originally written in Squeak, although more recently it has been rewritten in Java. 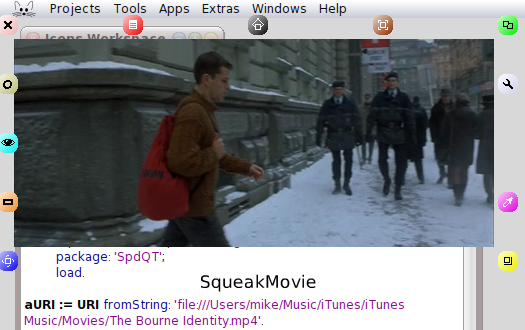 The screenshot above shows a video being played by the QuickTime plugin, and being presented as a morph in Squeak. Sean shows in his blog post how to get this up and running in a few minutes in Squeak on OS X. There’s also a great discussion on the squeak-dev mailing list. There’s still lots of gems to be uncovered in the Sophie code base, but this is a great starting point! Get recording your Squeak videos now! The Squeak mailing lists have recently seen a surge of interest in getting videos published to help explain Squeak and Smalltalk to developers coming to the language and environment for the first time. In response to this Randal L. Schwartz has set up a new Squeak Smalltalk group on vimeo.com to allow Squeakers to easily upload and share their videos. Videos can be a great way to help people quickly pick up a lot of complex information, which makes this an opportunity for Squeakers old and new to help promote Squeak. If there are any topics that you think would suit a short video, why not try recording one and publishing it? If you’re the developer of a powerful Squeak developer tool, and you’re amazed that no-one seems to use all of its functionality, this would be a great way to expose all of those features in a compelling way. If you’re a new developer struggling with Squeak, let us know what topics you’d like to see covered in video tutorials. 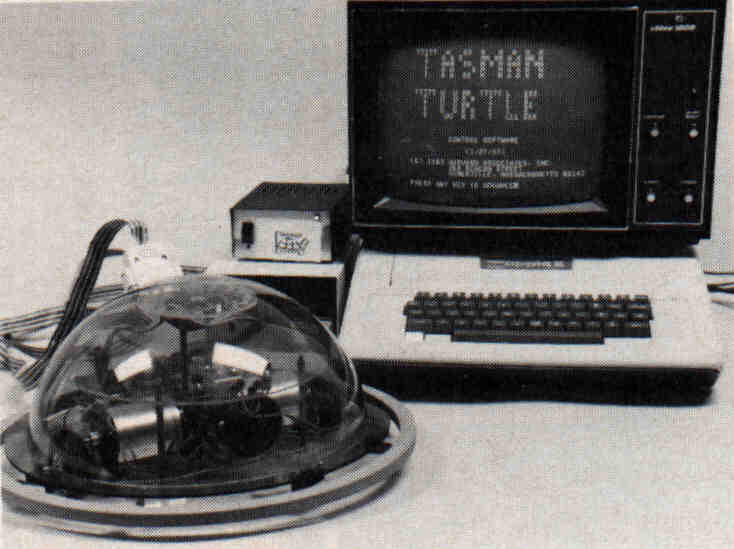 If you’ve got any recommendations for recording and editing software for Windows, Mac or Linux, please leave a comment.